Please join us for the opening reception for "The Horse in Art" member show to be held from 7 - 9 pm, Thursday, November 19, 2015, in the gallery. The contact for this show is Willa Frayser. Please contact her immediately if you plan on exhibiting at this event. This is a member show so we should easily fill the space. Once we know how many are exhibiting, we can determine the number of pieces each of us can bring. This is a fantastic opportunity for our group! 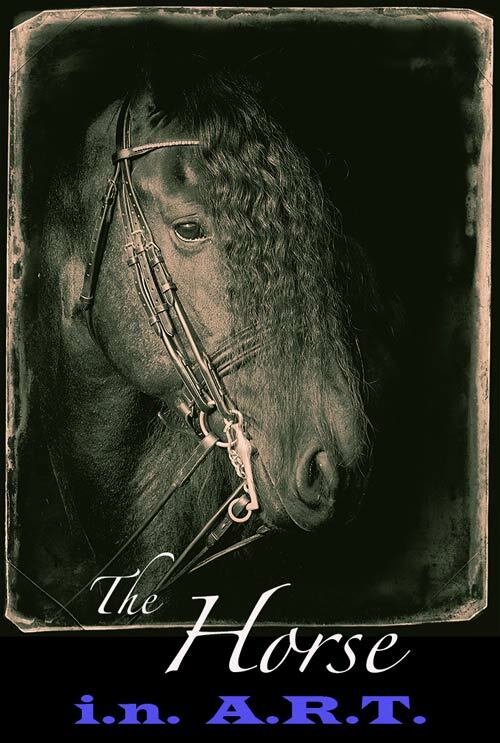 VEAA will mount a show– "The Horse in Art" –at the Cultural Arts Center at Glen Allen Virginia November 19, 2015 through January 17, 2016. This should be a wonderful exhibit during the holiday season. More details to come.